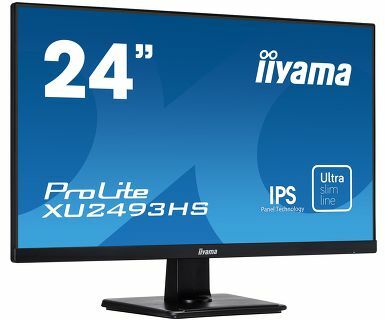 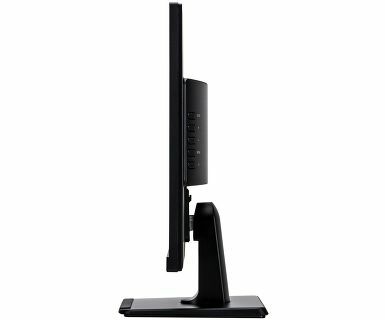 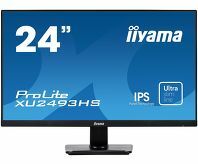 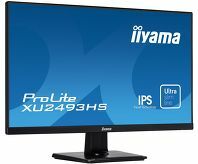 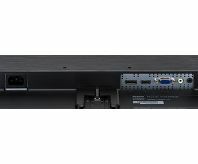 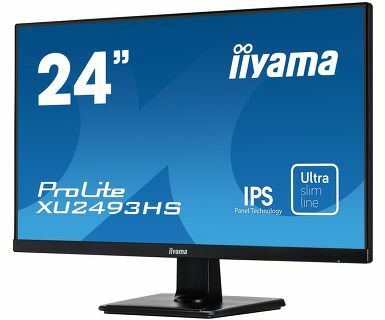 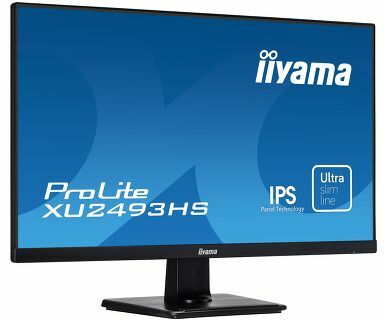 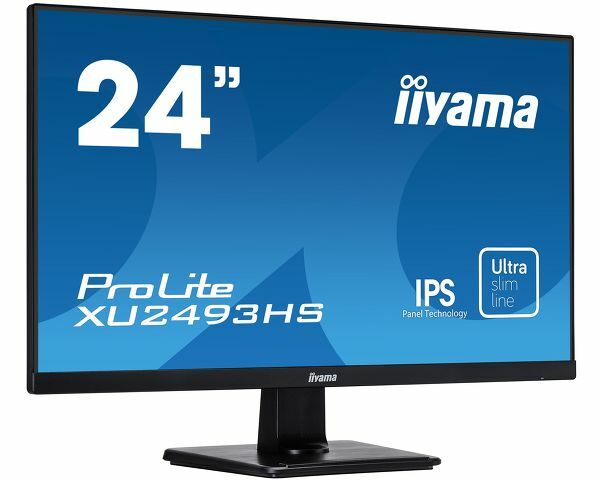 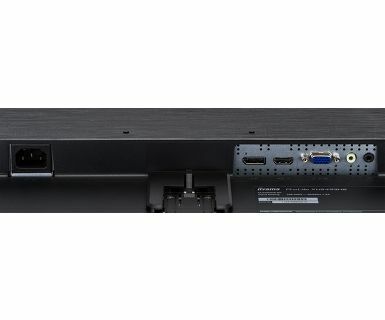 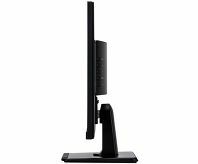 Stylish edge-to-edge design makes the ProLite XU2493HS perfect for multi-monitor set-ups. 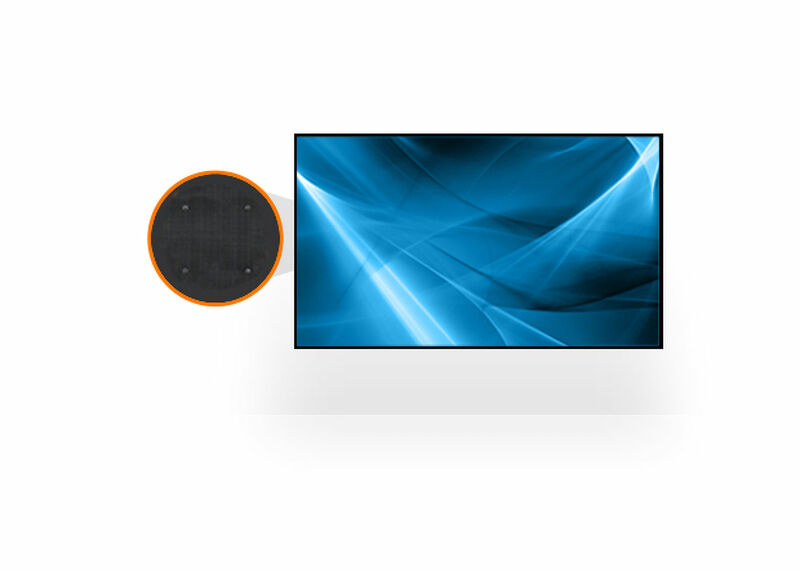 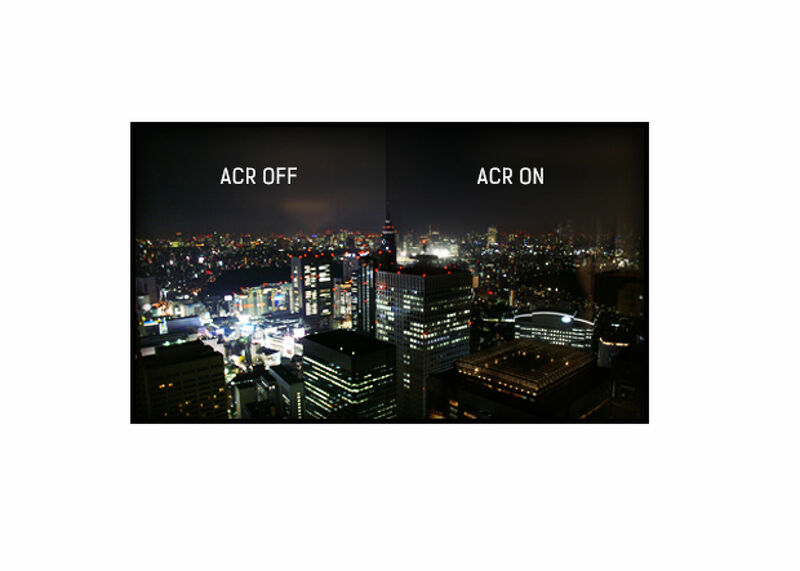 The IPS panel technology offers accurate and consistent colour reproduction with wide viewing angles. 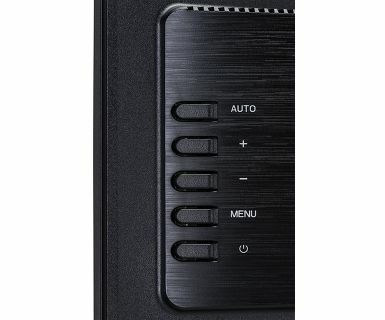 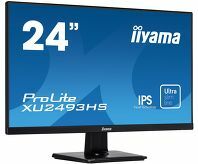 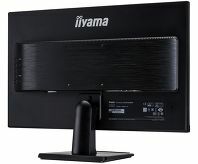 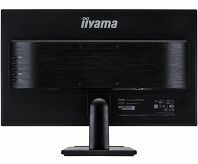 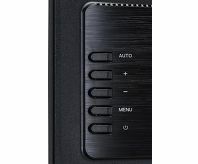 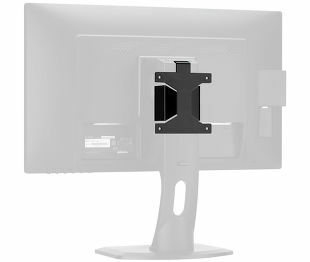 High contrast and brightness values mean the monitor will provide excellent performance for photographic and web design. 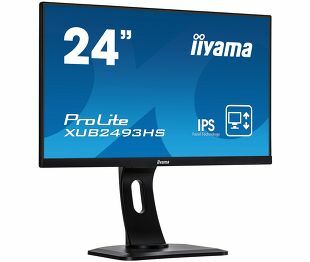 Available also with a height adjustable stand: ProLite XUB2493HS-B1.